This tour will tell the historic rivalry between Toro and Juventus. 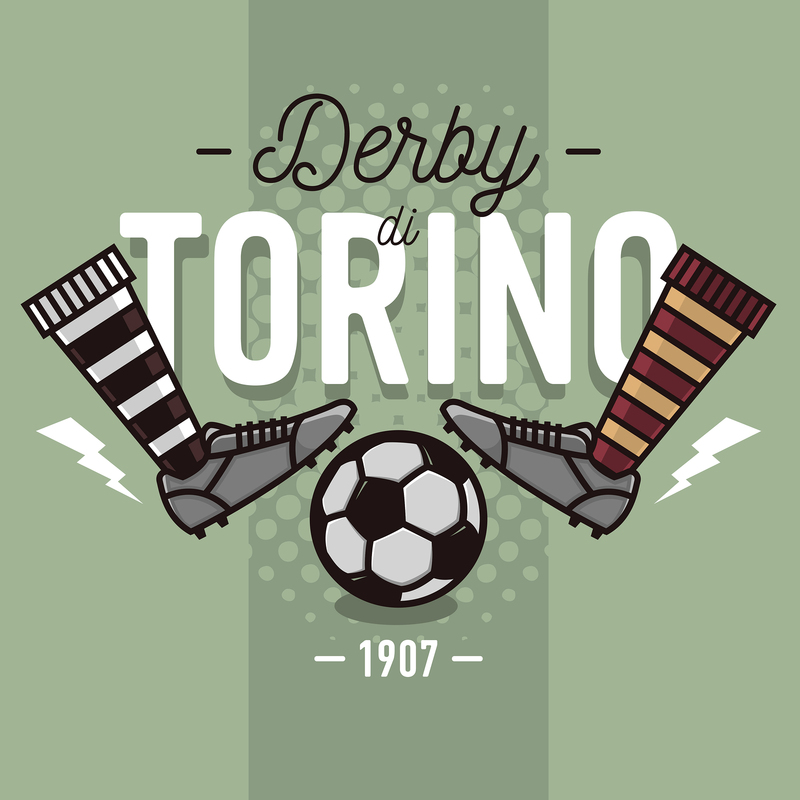 The derby between the two teams, played for the first time in 1907, is in fact the oldest Italian meeting between teams based in the same city. Starting from Piazza Castello, the first stop of this “sporting” tour will be the Toro Store, located right in the same square and then we’ll go a little further to the Store of the rival team. Later we will visit the Juventus Stadium and its museum in which, through a multimedia route, you can admire an exhibition of trophies and memorabilia Bianconeri. After lunch we will go to the Basilica of Superga, known not only for its beauty and the breathtaking scenery, but also for its history: here in 1949 crashed the plane carrying the players of the team of Grande Torino. To celebrate their memory, a memorial plaque was placed in the back of the complex and, even today, is a destination for fans and enthusiasts. All day tour transportation will be guarantee by private car or bus. For those interested, we can also obtain match tickets going on in Turin.